If you are a member of a club or community group who may be interested in supporting local people with brain injuries, we’d love to hear from you. Some of the ways that we have worked with groups before are described below, but we’re always keen to hear new ideas too. Invite us along to talk to your group – we’re always keen to talk to groups and raise awareness about brain injury and Headway Devon’s valuable work. 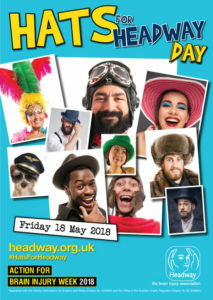 Organise a ‘Hats for Headway’ Day – this really is as straighforward as it sounds. Like a dress-down day, participants simply make a small donation (we suggest 50p-£1) to spend the day wearing a hat of their choice – the wackier the better! These events work particularly well at club meetings, in the workplace and in schools and colleges. Make us your ‘Charity of the Month/Year’ – if your group is looking for a local charity to fundraise for, please get in touch to find out about what money raised for Headway Devon could mean to local people whose lives have been turned upside down by brain injury. Jewellery recycling – Our jewellery recyclign scheme means that we can raise vital funds for local people with brain injuries, while benefitting the environment. If members of your group have old or unwanted jewellery, please consider collecting it for this recycling appeal. We can accept any jewellery, from precious metals to costume jewellery. Even damaged, broken and incomplete items will help. 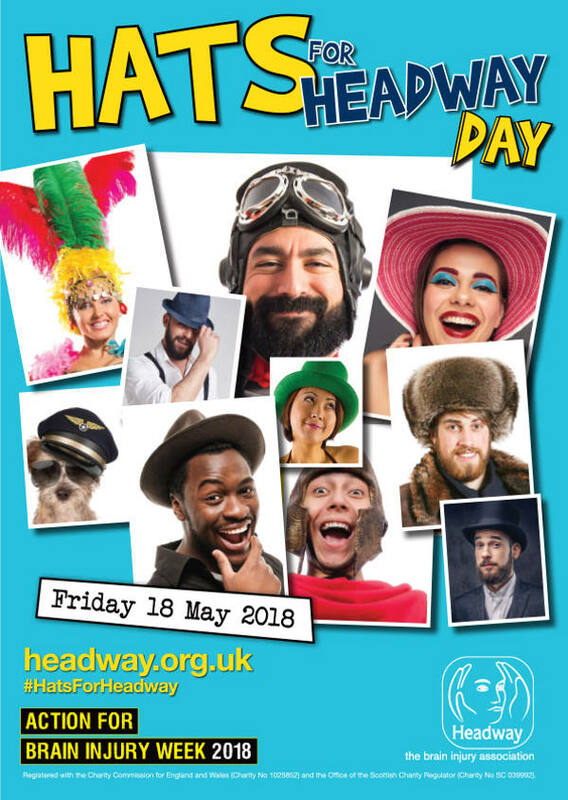 For more information about any of these opportunities, please email holly@headwaydevon.org.uk or call us on 01392 211822.